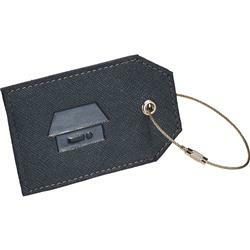 One of our favorite custom luggage tags this Modena luggage tag is made with premium, textured UltraHyde material. 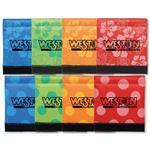 Features a wire with twist action closure to attach tag to luggage or strap. 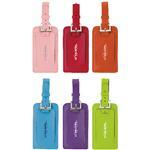 Traveling will be fun and luggage will be spotted easily with your debossed Modena Luggage Tag!